We hold a vast range of wallpaper sample books in store and are able to order samples from a wealth of celebrated designers. 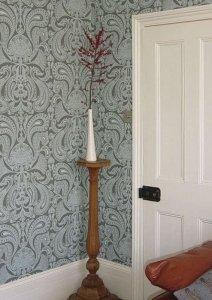 Visit our showroom for inspiration on style and expert advice on selecting the perfect wallpaper for your home. 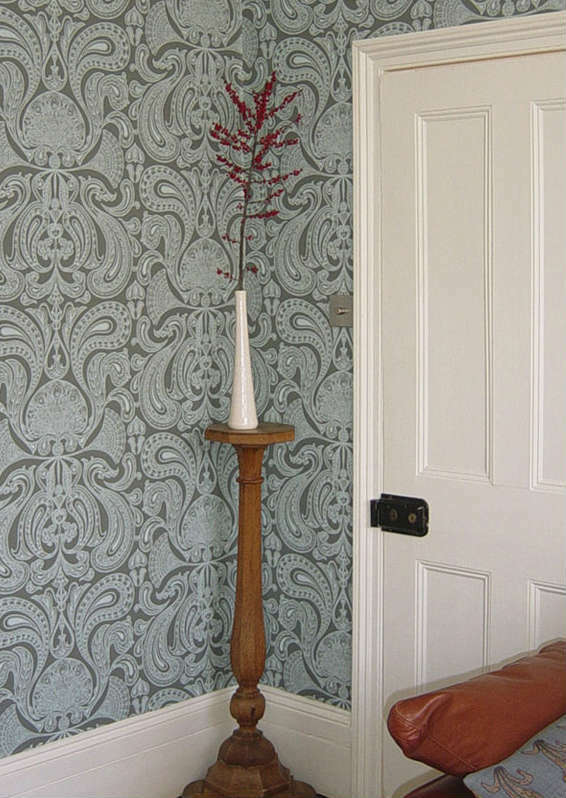 When you buy your wallpaper from us you can be sure that we will be on hand to give you advise and help with measuring and quantity specification so that you can have piece of mind on exactly what you are ordering.